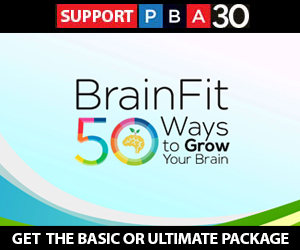 In this fun, engaging program, Dr. Daniel Amen and Tana Amen, RN, count down their top 50 ways to grow your brain. If you do just a few of these … you can think and feel better in a very short period of time. None of the strategies they’ll teach you are difficult. • In Part One you’ll learn 20 simple, practical ways to boost your brain. • In Part Two you’ll learn the Amens’ 20 best food and supplement recommendations. • In Part Three, they give you the 10 daily habits to keep your brain healthy for the rest of your life. 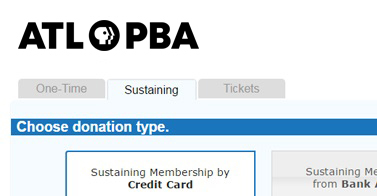 Become a Sustaining Member today to help keep programming strong at ATL PBA. 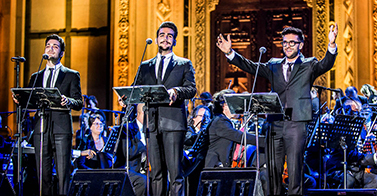 See a full list of ATL PBA's concert opportunities, including meet-and-greets with performers! 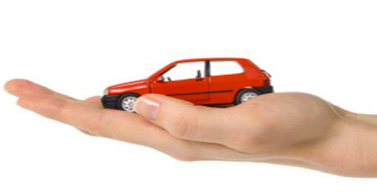 Thinking about selling your car, boat, motorcycle, truck or other vehicle? Donate it to ATL PBA instead! You can donate to ATL PBA just by shopping on Amazon! 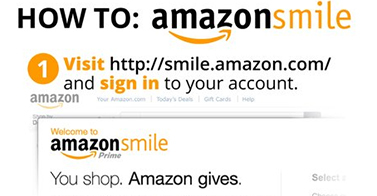 Sign up and shop through AmazonSmile. 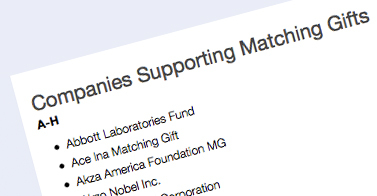 Hundreds of companies in Atlanta match their employees’ donations to our organization. Is your company on the list? 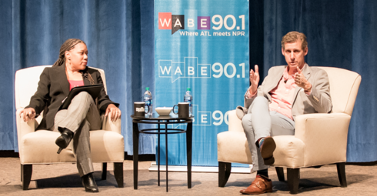 ATL PBA recognizes its most generous supporters with membership in The Cornerstone Society.